CRAZY DISCOUNT! 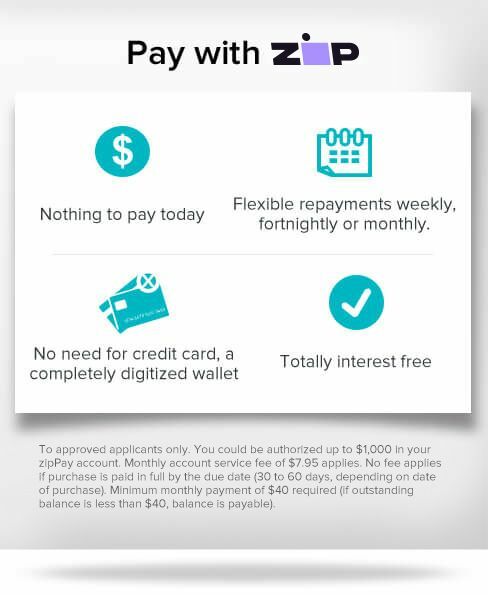 Was: $339.95 Now: $229.97! Lock up your important documents with this large and lockable filing cabinet. 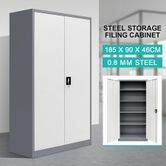 Featuring unique 0.8mm thick steel construction and a 3-point locking system, this steel cabinet provides a steady, safe, and even a private room for all your paperwork. With premium powdered coating finishes, this cabinet storage is pretty resistant to scratches. Equipped with 4 adjustable shelves and each shelf with a 50kg capacity makes a perfect and convenient place to store different kinds of files you need. Assembly is extremely simple. 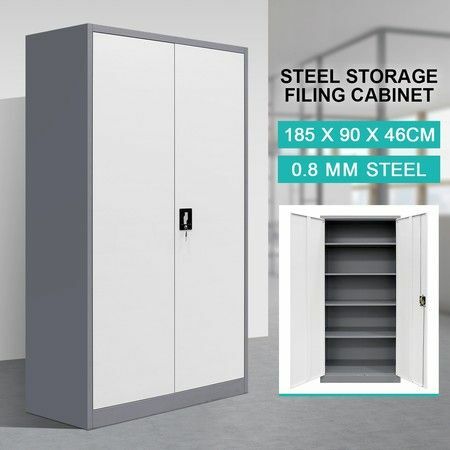 Don't hesitate and buy this steel cupboard to tidy up your desktop from now on. Suit for home, school, lab, gym, garage etc. 90cm x 46cm x 185cm approx. 99cm x 8cm x 192cm approx.